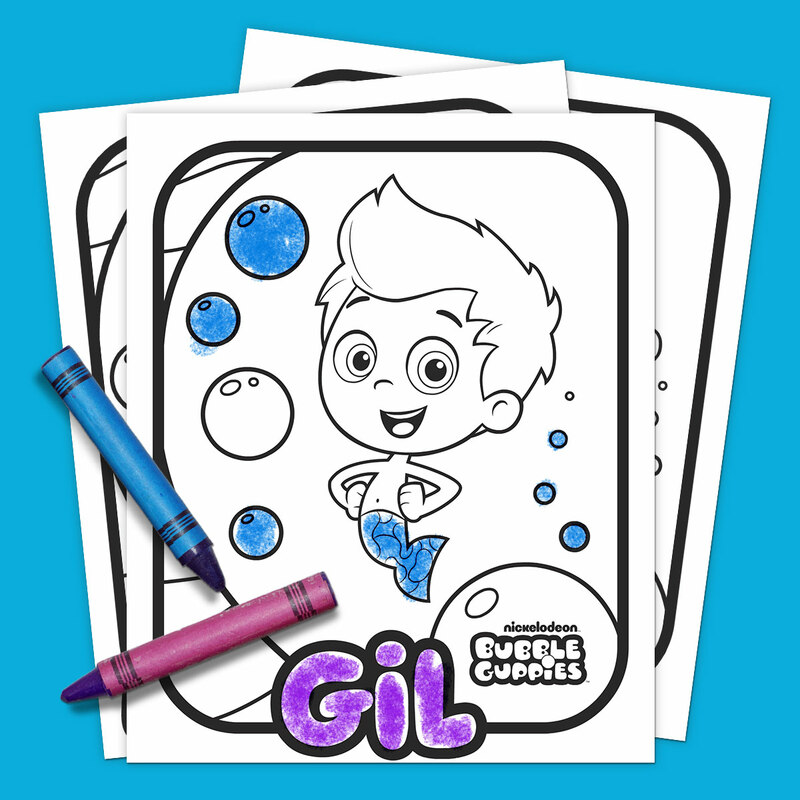 Check out the best Bubble Guppies coloring pages, activity packs, games and more! Are you having one of those days where you’re simply drowning in your To Do lists? 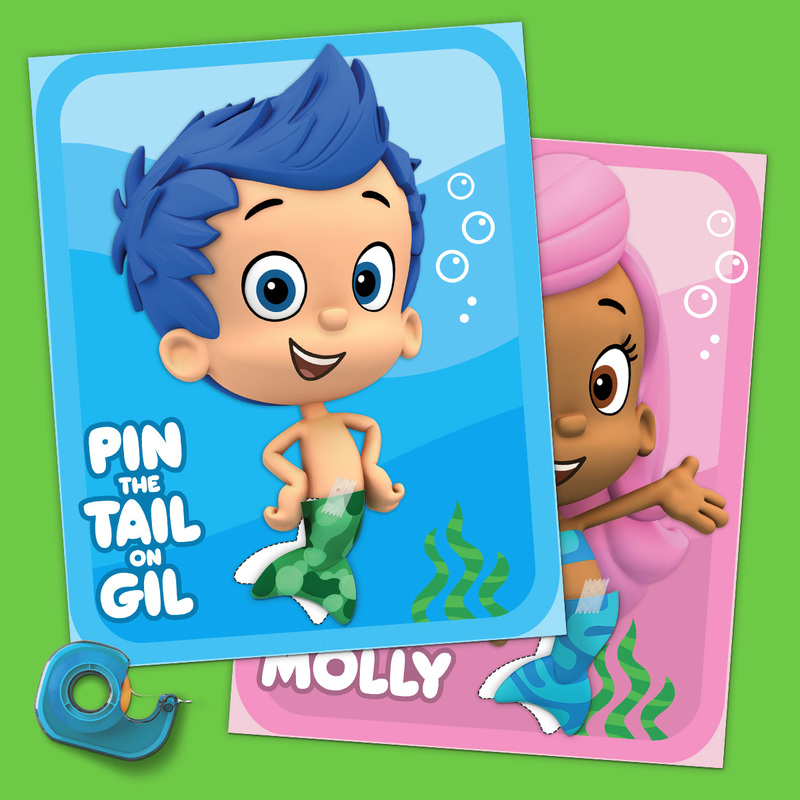 If so, Molly, Gil, and the whole guppy group are here to help. 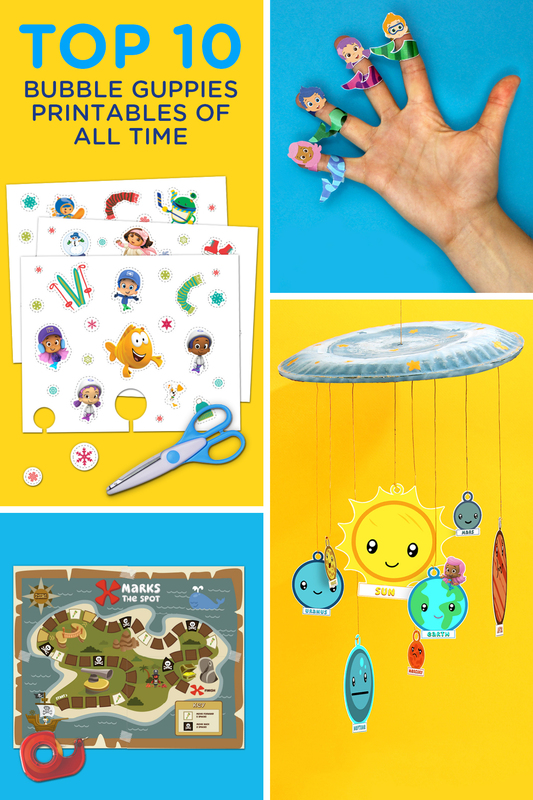 All you have to do is swim on over to your printer for some fin-tastic activities. 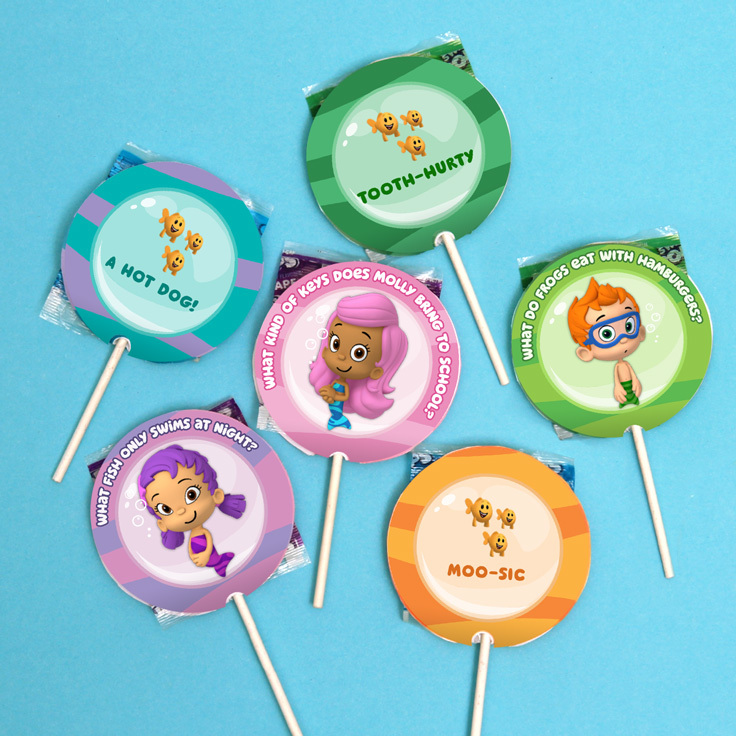 Your Bubble Guppies fan will be flipping with joy! 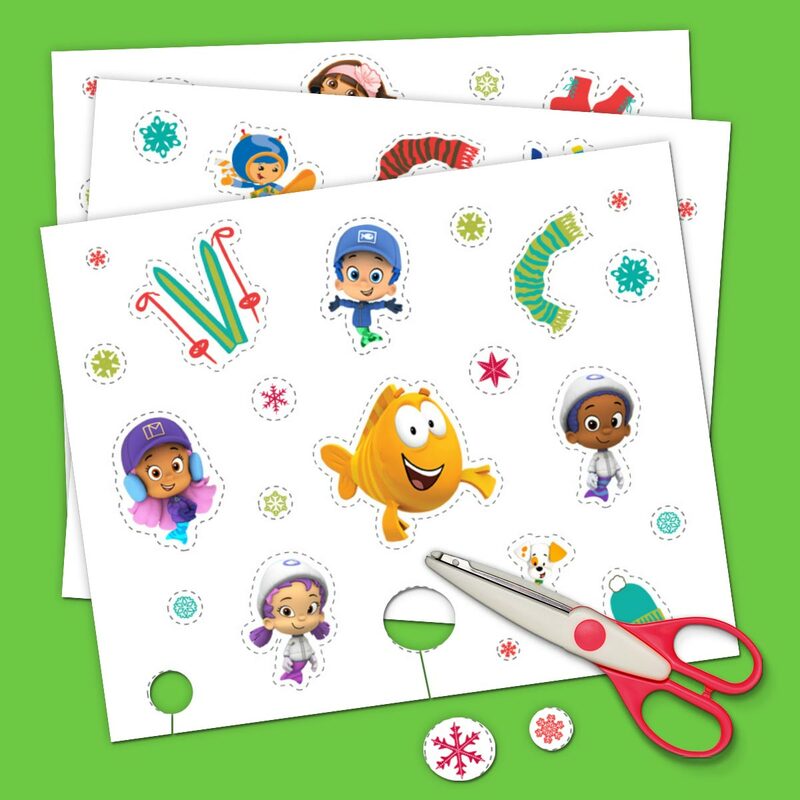 Line ’em up for this Bubble Guppies twist on the classic party game. 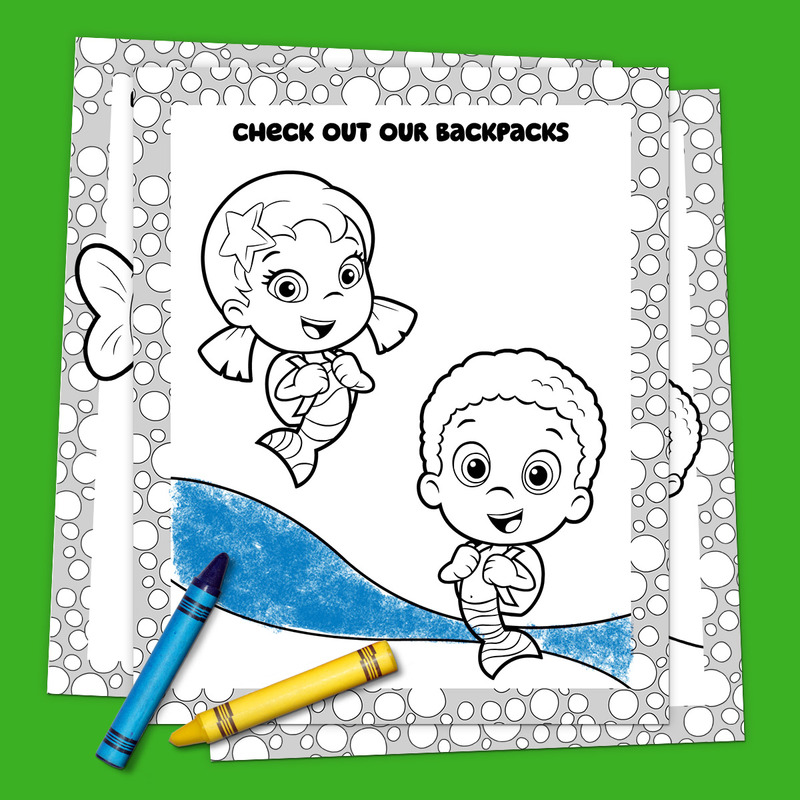 Your preschooler-to-be can get excited for their first day with the help of a few crayons and their favorite fellow students–the Bubble Guppies! 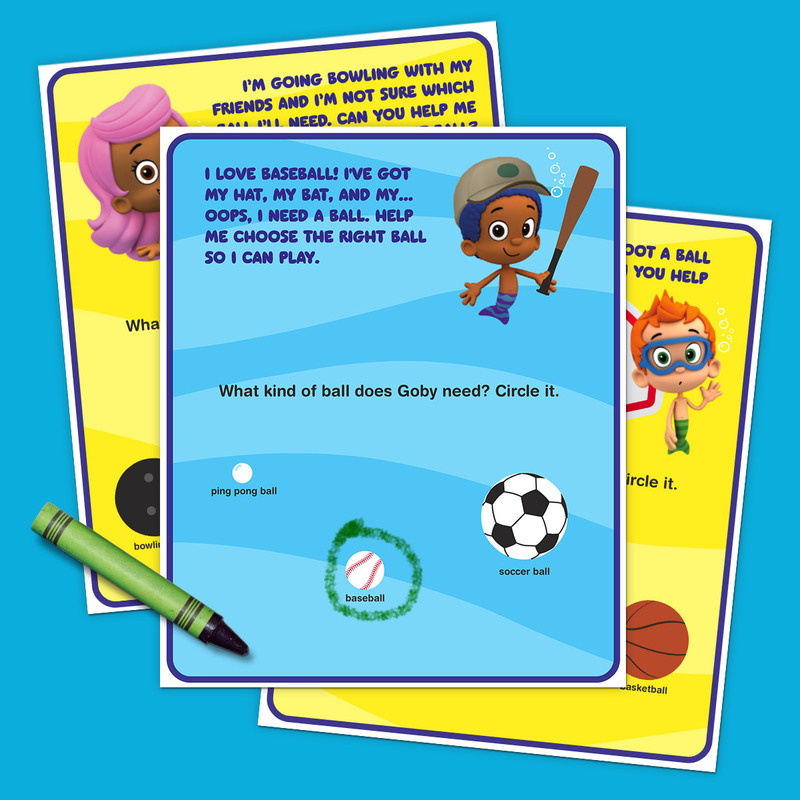 Kids will have fun exercising their minds by counting, comparisons, colors, and more in this seven-page pack. 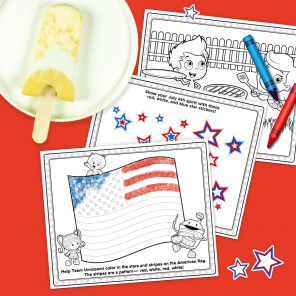 Here’s a printable that will tickle kids’ funny bones and satisfy their sweet tooth! 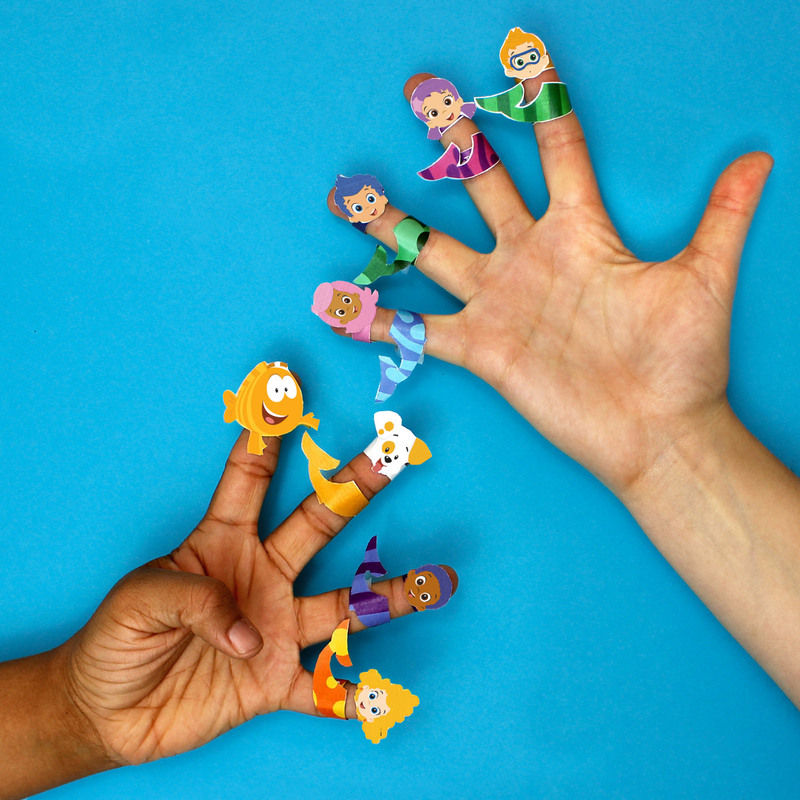 Recreate Nick Jr.’s finger puppet video with our easy, printable version! 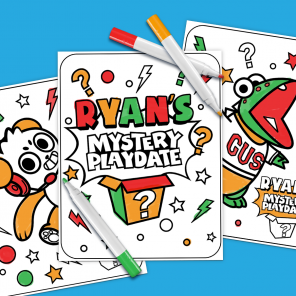 The Guppies know how to hunt down hidden treasure by putting their knowledge of maps and landmarks into practice, and now your kids can do the same! 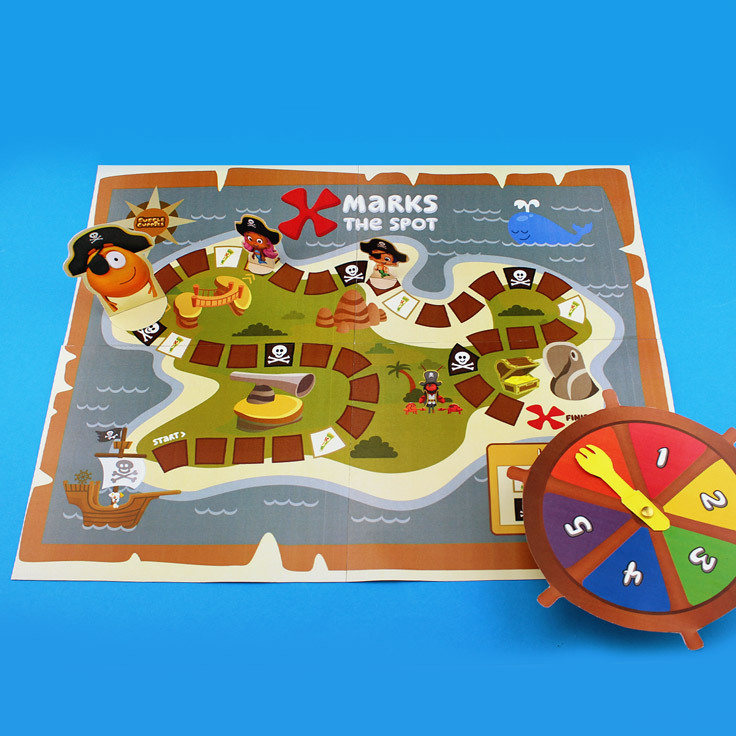 Just print and assemble this simple board game and complete with character pieces and a spinner. 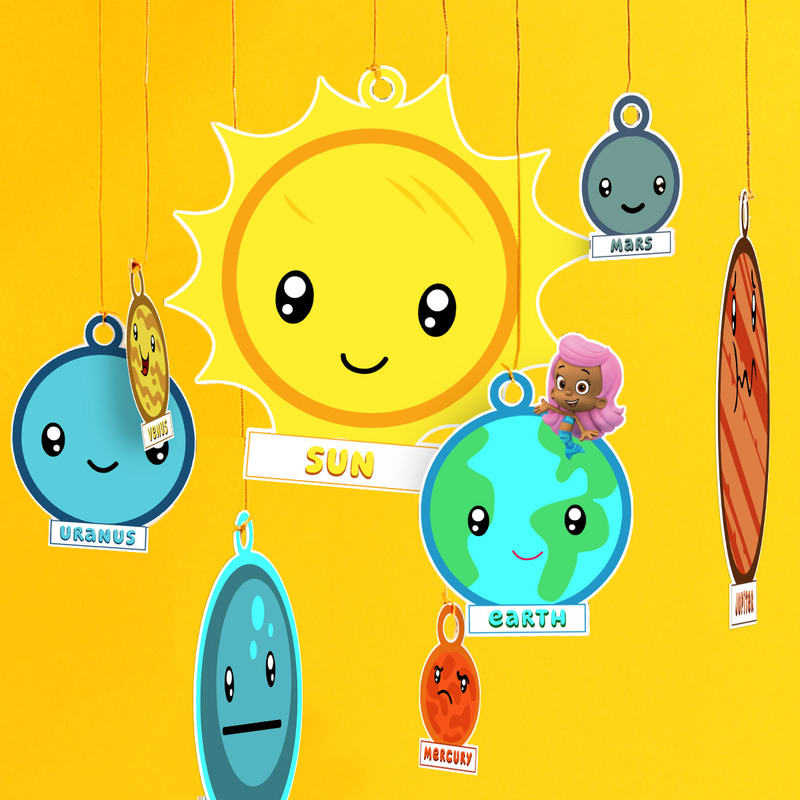 Decorate with your little one’s favorite Nick Jr. friends. 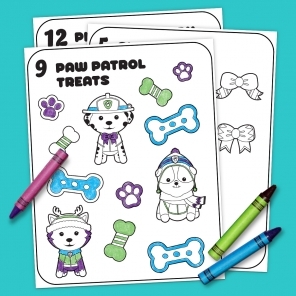 Simply print on sticker paper, cut, and stick away on paper, notebooks, folders, and more. 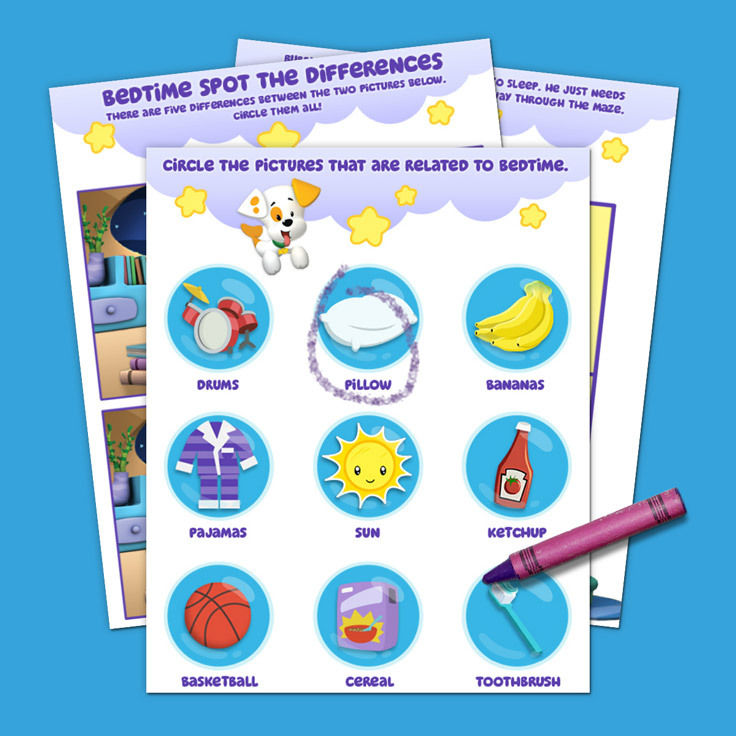 Help Bubble Puppy get ready to catch some Z’s and familiarize your little guppy with the bedtime routine while completing this fun activity pack.